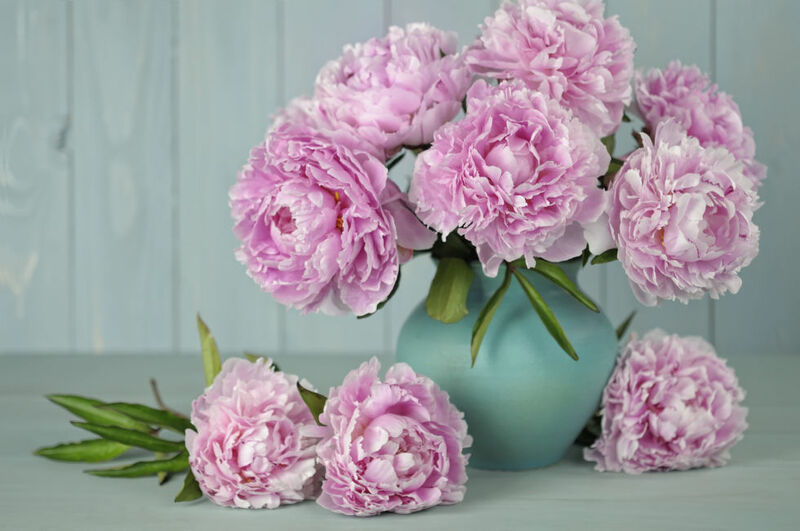 Decode the secret language of flowers. 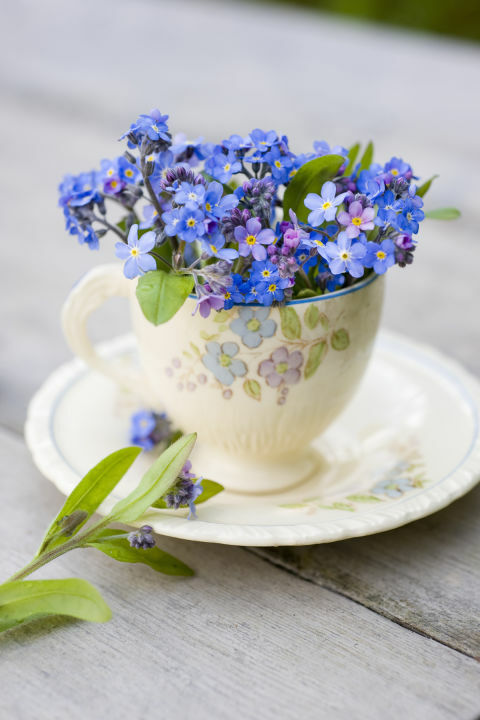 In the Victorian era, dictionaries of floriography helped people decode their cuttings. 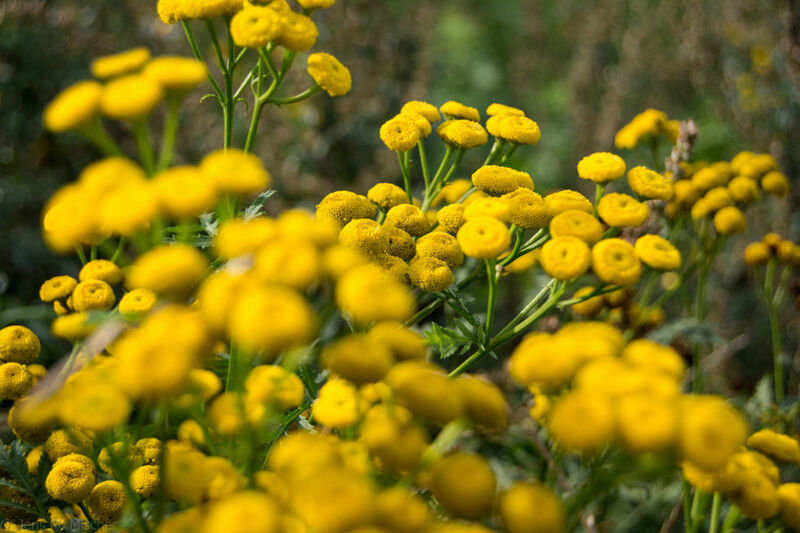 This was crucial, because while some blossoms were friendly—like asters, which connoted daintiness—others were downright hostile. 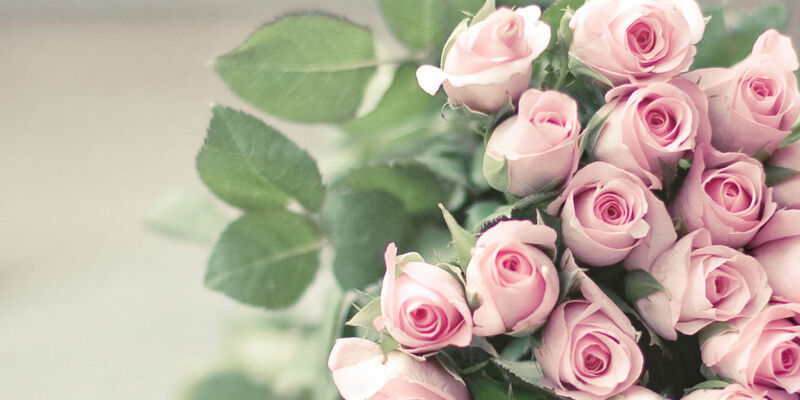 For example, begonias meant “Beware!” Just imagine the fights that could be sparked by a man hitting up a flower market to choose a bouquet for his beloved. The unsuspecting bloke could unwittingly choose a pretty hydrangea, not knowing that it signified frigidity. Better watch out at farmer’s markets, too: That fresh head of lettuce represents coldheartedness. Ouch! 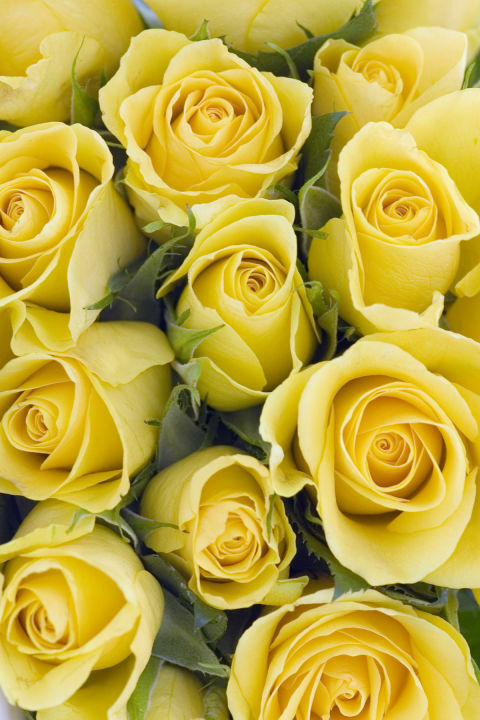 Unlike other roses which represent desire and love, these sunshine-y flowers are a symbol of friendship and joy, according to The Old Farmer’s Almanac. 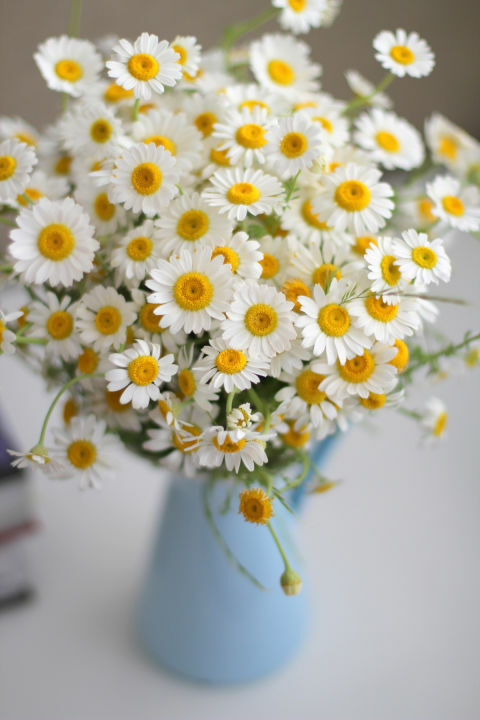 Dependable and classic, these white daises grow every spring and and continue to bloom until fall. They represent innocence and hope making them the perfect option for gifting to someone who may need some support and encouragement. 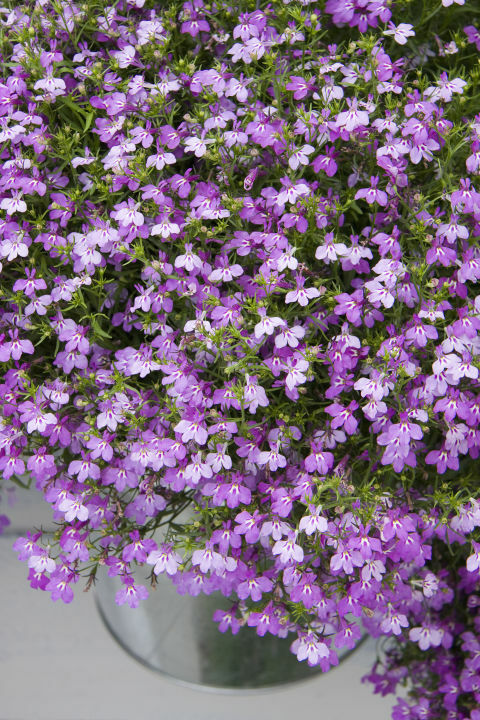 As the name implies, these small and delicate beauties symbolize true love memories. They’re a sweet gesture and reminder of never-ending love. 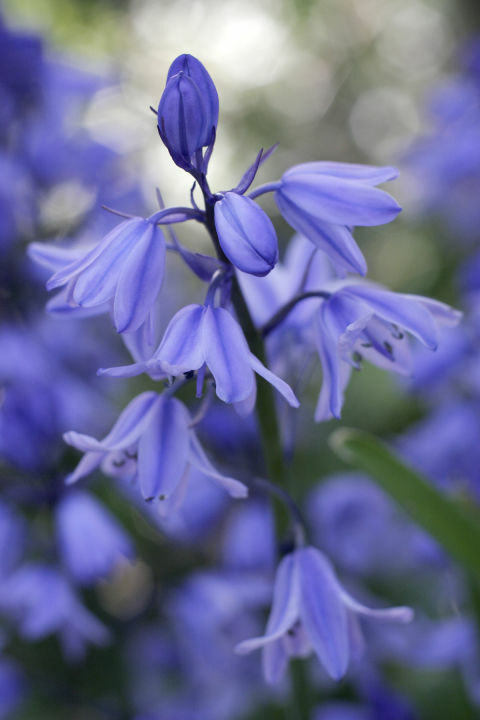 In Victorian times, bluebells stood for kindness. Now they’re known for representing care and warmth, as well as humility. 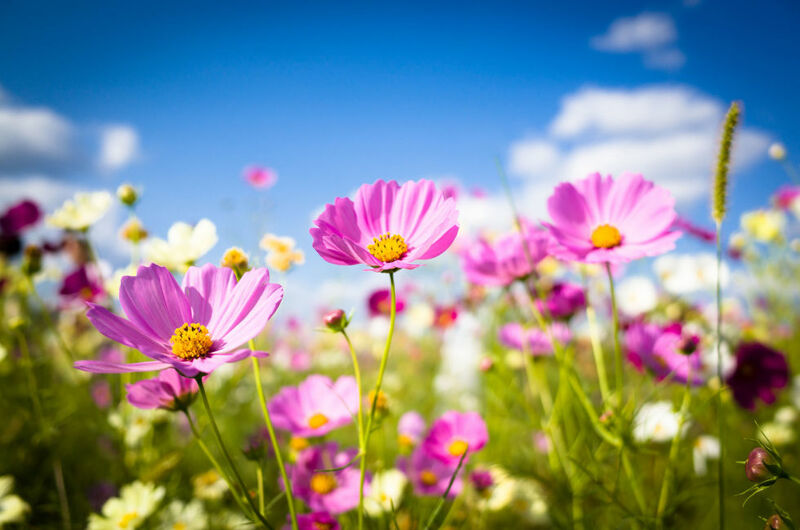 This charming flower signified “joy in love and life.” Aww! 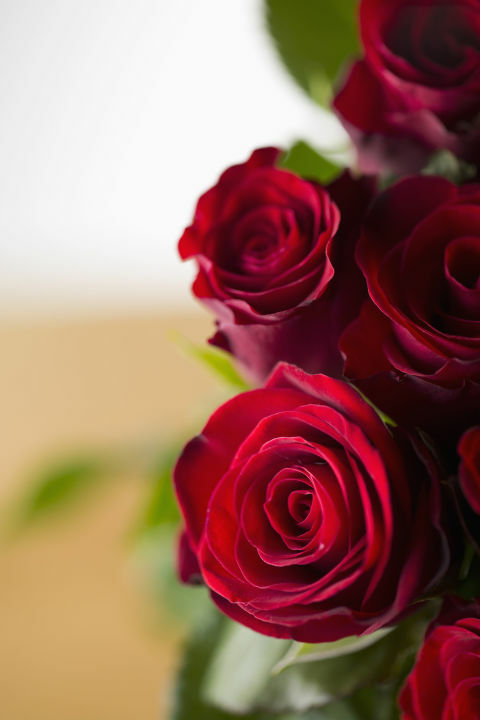 The quintessential Valentine’s classic is the gold standard for a reason: The red rose symbolizes love, making it a truly romantic keepsake. 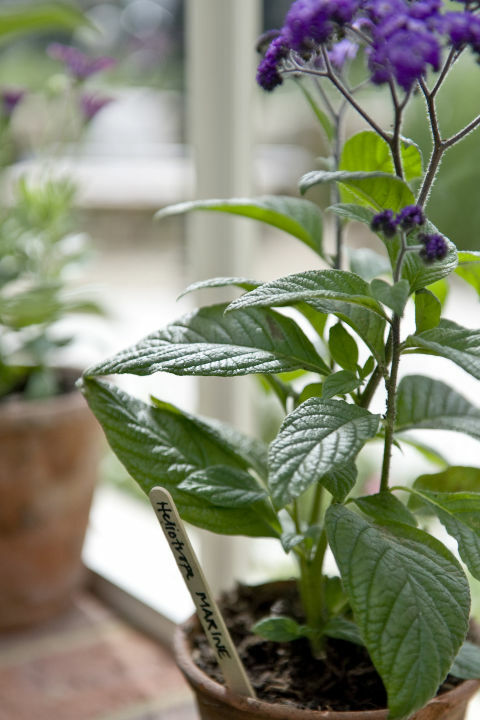 Heliotrope, sometimes called “cherry pie,” is an attractive plant, with clusters of fragrant purple, white or violet flowers. “Devoted affection” has never looked so sweet. These stunners are a declaration of love. Creating arrangements is easy with tulips, whether they’re featured as a single color, in a cheerful mix of tone on tone blooms, or in combinations of contrasting hues. 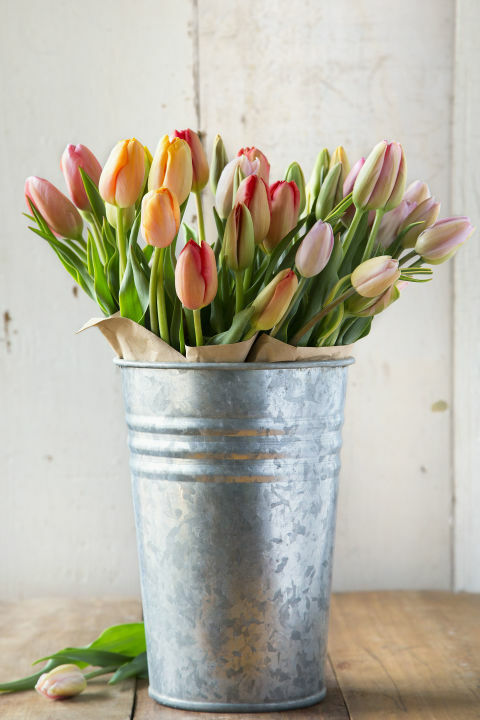 Arrange tulips in a formal vase, or tuck them into a Mason jar and allow them to drape. Surprisingly, these airy purple blooms (to the left of the petunias) were said to connote malevolence. 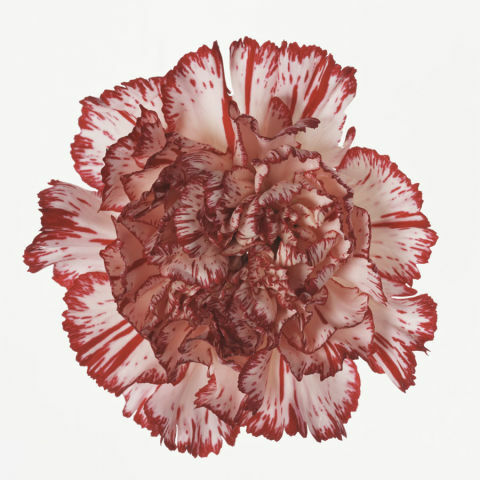 Don’t add striped carnations to your bouquet, as they mean “I cannot be with you.” Harsh!